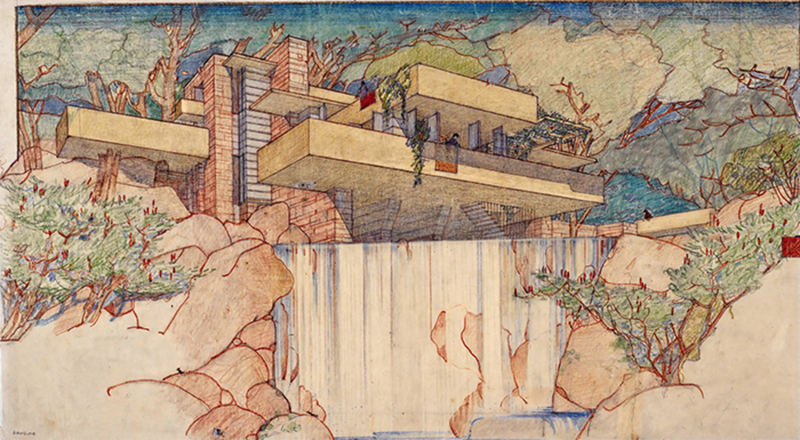 Frank Lloyd Wright, “Fallingwater,” House for Edgar J. Kaufmann, Bear Run, Pennsylvania, 1935, colored pencil and graphite on paper, 15 3/8 × 25 1/4". © The Frank Lloyd Wright Foundation Archives. MoMA’s exhibition on the occasion of the 150th anniversary of Frank Lloyd Wright’s birth also celebrates the institution’s 2012 joint acquisition, with Columbia University’s Avery Architectural and Fine Arts Library, of Wright’s vast archive. The museum’s tenth show of Wright’s designs, “Unpacking the Archive” will be its largest, comprising some 450 pieces in various media. While visitors will find many celebrated masterpiecessuch as Fallingwater (1937), the Johnson Wax Administration Building (1939), and the Solomon R. Guggenheim Museum (1959)rendered in glorious drawings and superbly restored models, lesser-known (and largely unbuilt) projects, critically framed within their historical contexts, will also be represented. Examples include a model farm, a school for African American children in Virginia, a country club, and a “mile-high skyscraper.” Bergdoll, Gray, and fourteen other scholars discuss select archival objects in the accompanying catalogue, addressing the care needed to preserve Wright’s legacy, questions of authorship, and the architect’s brilliant gift for self-promotion. 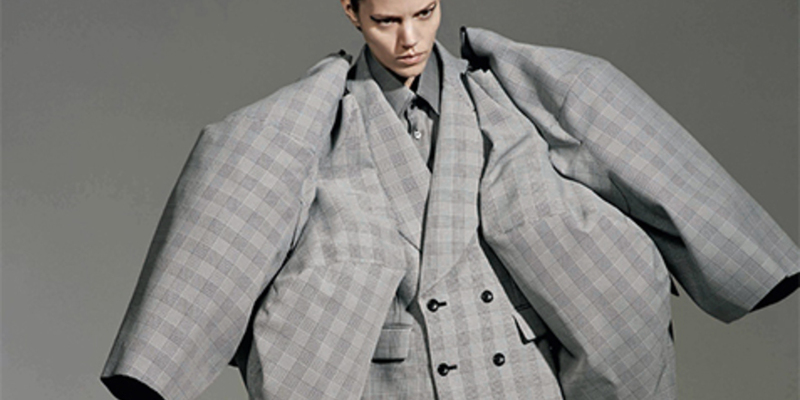 Rei Kawakubo remains the most rigorous of the designers who first incited deconstruction in fashion. For nearly four decades, she has intervened on every level of production and distribution, sabotaging fabric by loosening the screws of mechanical looms, deploying consistently oblique methods of advertising, radically deforming the shape of clothes, even selling absolutely abstruse ideas of what a perfume can be. This spring, she is being given the rarest honor: a monographic show at the Met, the first for a living fashion designer since Yves Saint Laurent’s in 1983. The Costume Institute’s presentation will span the entire international existence of Comme des Garçons, featuring approximately 150 womenswear pieces, going back to the label’s infamous 1981 Paris debut. Despite this conventional retrospective scope, expect the show to defy grandeur, maybe even make you feel a bit off: Kawakubo enmeshes porous global consumers in the full spectrum of their feelingsup to and including alienation. 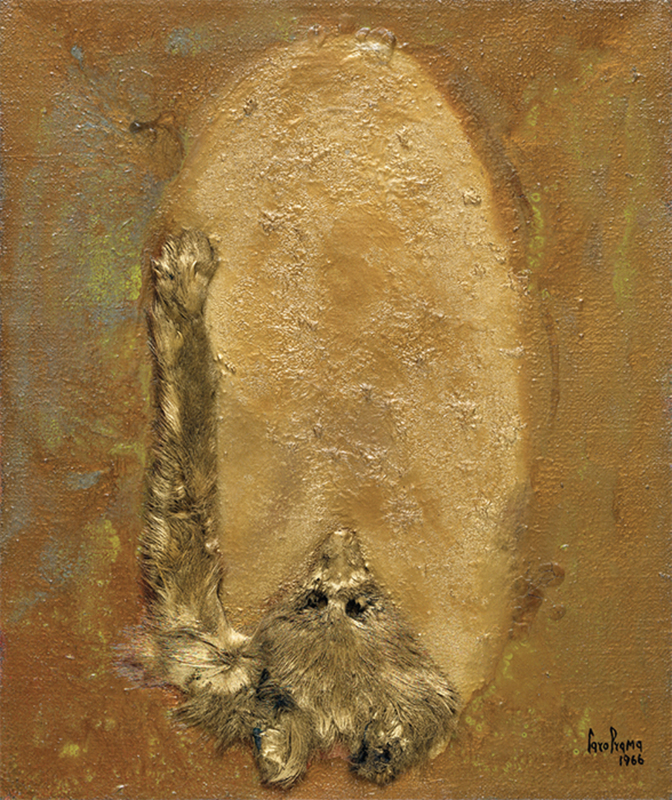 Carol Rama, Le tagliole (The Traps), 1966, red fox hide and enamel on canvas, 23 5/8 × 19 3/4". Just two months after the widely traveled European retrospective “The Passion According to Carol Rama” closed in Turin, the first New York survey of the late Italian artist’s work opened at the New Museum. 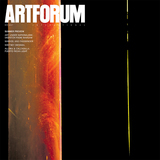 While it’s a shame “The Passion” didn’t cross the Atlantic, “Antibodies”which features 175 works and an accompanying catalogue with essays by Italian writer and curator Lea Vergine and LA-based critic Sarah Lehrer-Graiwermore than makes up for the loss. Spanning seven decades, the exhibition covers the full range of Rama’s practice, from the frank and fantastic eroticism of her early watercolors of the 1930s and ’40s, to the abstract abjection of the ’60s “Bricolages” and latex “vulnerable organisms,” to the carnality of her late-career figuration, embodied here in, for example, the mixed-media series “La mucca pazza” (The Mad Cow), ca. 1996–2001. “Antibodies” thus offers New York audiences a comprehensiveand long-overdueconsideration of Rama’s provocative representations of sexuality, illness, and the body. 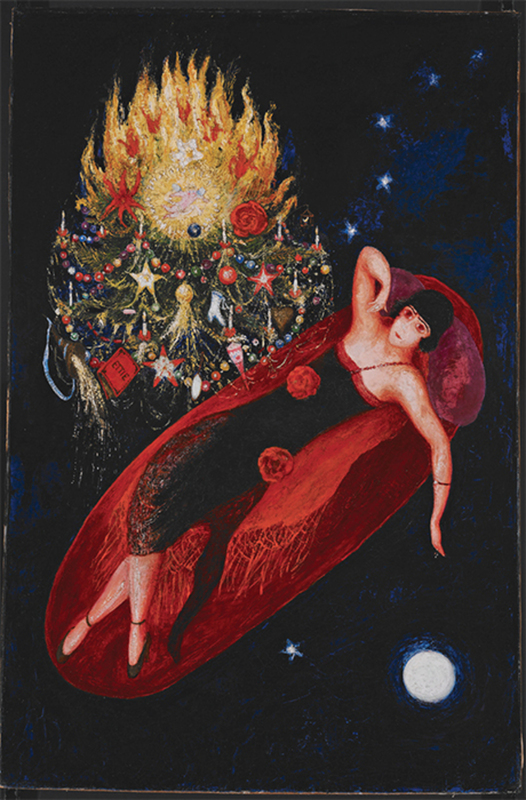 Florine Stettheimer, Portrait of My Sister, Ettie Stettheimer, 1923, oil on canvas mounted on hardboard, 40 3/8 × 26 1/4". I grew up assuming Florine Stettheimer was famous, since a large painting of hers hung at my hometown museum, the Art Institute of Chicago. But it turned out I was lucky to have regular access to a Stettheimer, because even though she hosted a well-known salon and had pals like Duchamp and Stieglitz, she remained obscure to a wider art public until half a century after her death, when, in 1995, the Whitney Museum of American Art in New York held a retrospective of her work. Working in private, she was able to forge a distinct pictorial terrain, with town and country rendered as sprawling polychromatic sprees. Stettheimer remains a relatively rare bird, but this spring the Jewish Museum will again “turn on her light” (to paraphrase a line from her undated poem “Occasionally”). More than fifty of this modern master’s paintings and drawings will be on display alongside a selection of her costume designs, stage sets, and assorted ephemera in a context befitting her life as the consummate insider-outsider of haute Jewish Manhattan. Travels to the Art Gallery of Ontario, Toronto, Oct. 21, 2017–Jan. 28, 2018. 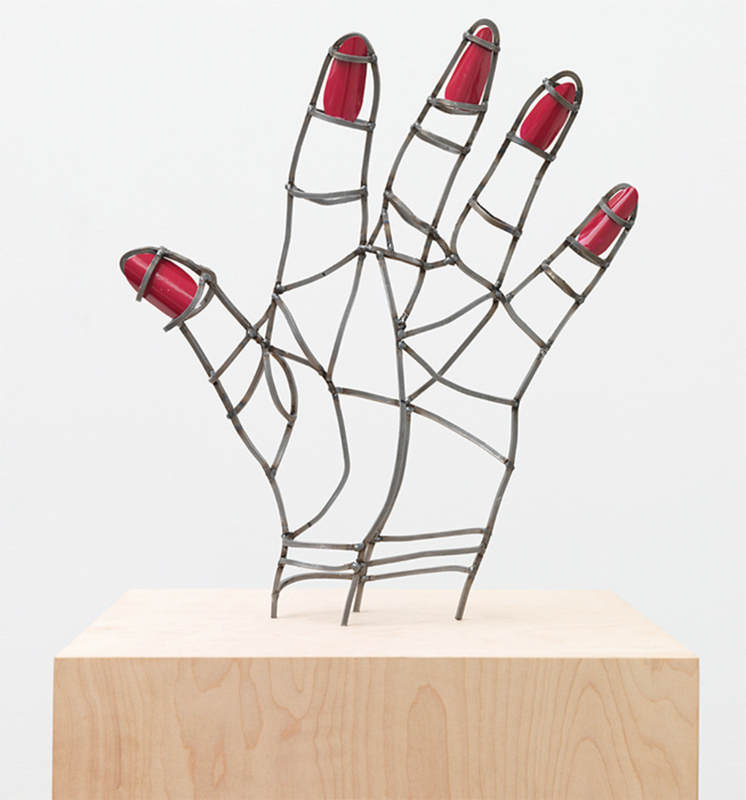 Teresa Burga, Mano mal dibujada (Poorly Drawn Hand), 2015, steel, varnish, 16 1/2 × 14 1/8 × 3 3/8". The work of Teresa Burga, a Peruvian Conceptualist and founding member of the late 1960s Grupo Arte Nuevo, is being showcased at SculptureCenter in the artist’s first US solo museum exhibition, which will present approximately ten pieces that span her entire, ongoing career. Prominent among these will be Burga’s 1968 “Prisma” sculptures, multicolored plywood polyhedrons covered in painted symbolsfrom schematic faces to abstract geometries to traffic signsthat evoke the artist’s distinct Pop sensibility and reflect her interest in information systems. The compositional inventiveness of these works is carried through to more recent drawings for which Burga copied children’s art; the originals and her reinterpretations are displayed together as diptychs. Catalogue essays by curator Katrib and writer and curator Miguel A. López shed light on the artist’s singular marrying of the feminist and the childlike, as evinced in her sculpture series “Mano mal dibujada” (Poorly Drawn Hand), 2015, steel-frame constructions of the titular appendage topped with ruby-red-varnished nails.